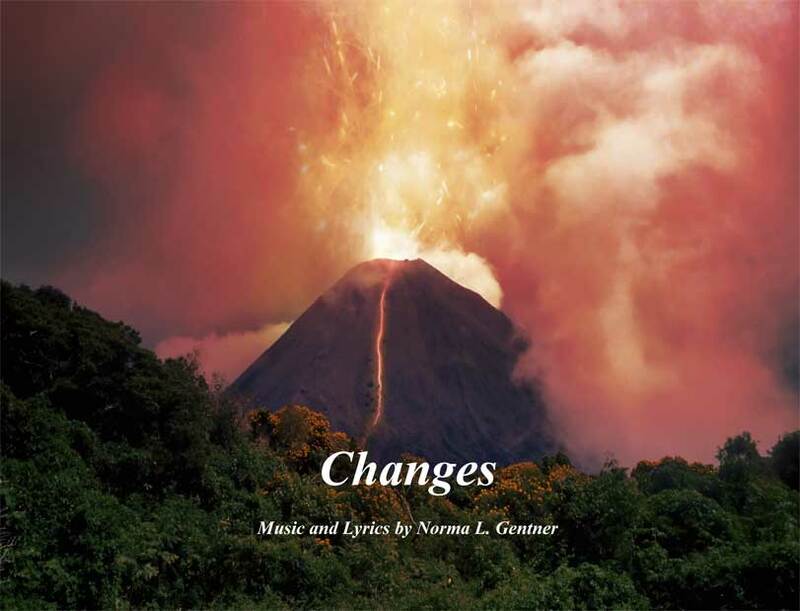 Norma Gentner’s songbook Changes focuses on how we view changes to the earth’s surface. So often we’ve been told that change is good; but if you’ve ever experienced a volcanic eruption, forest fire, flood, earthquake or severe beach erosion, you may view these changes as bad. Are they merely disasters, or could some good result from the natural course of events? This title is appropriate for fourth and fifth grade students involved in a science unit on Earth Forces. It’s interdisciplinary nature uses realism through photographs and diagrams, pairing this with figurative language. Students are invited to become illustrator of the five pages with similes and personification, making that English Language Arts connection. The Afterword challenges readers to reflect on the theme, examine facts in a followup article on Volcanoes, and decide whether these powerful forces could have some positive outcomes. More Is Less … Or Is It?